No matter how big or small the repair may be. We provide our customers with the personal service and expertise they deserve. that you will receive quality service from experienced technicians that you can trust. We are 100% confident our shop will meet your every expectation. Let Migz Auto Repair provide you peace of mind. And rest assured knowing your vehicle is in the right hands. 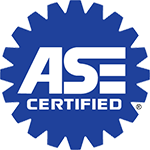 We employ expert ASE ( Automotive Service Excellence ) certified technicians. Enjoy a cup of coffee and TV while you wait! Call Migz today for all your vehicles needs! Migz will have you ready to ride! We love our Migz mascots! Another day at the park! Follow us on social media for coupons, specials, news and updates! 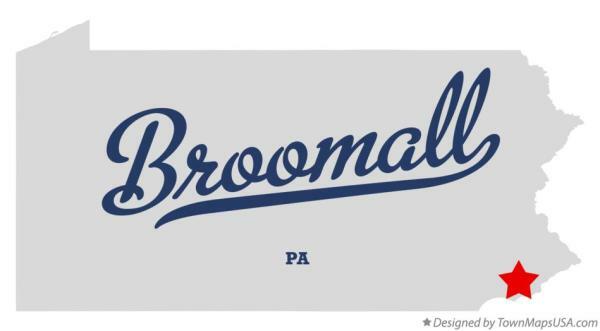 Join Our Mailing List For Updates & Coupons!